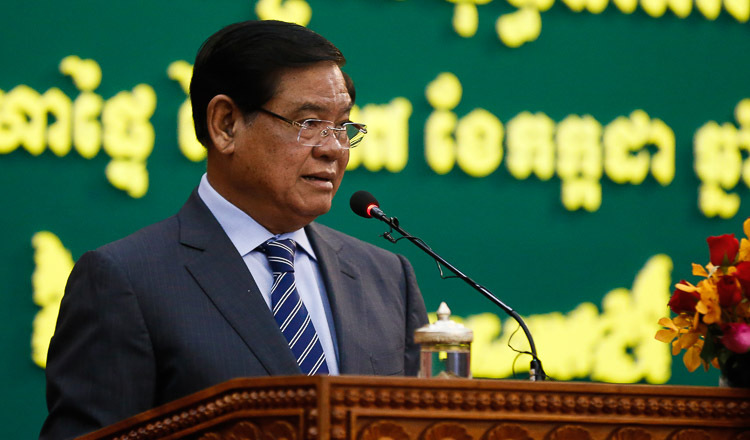 Prime Minister Hun said that Cambodia has implemented multi-party democracy since small and big all political parties participate in the election in July. 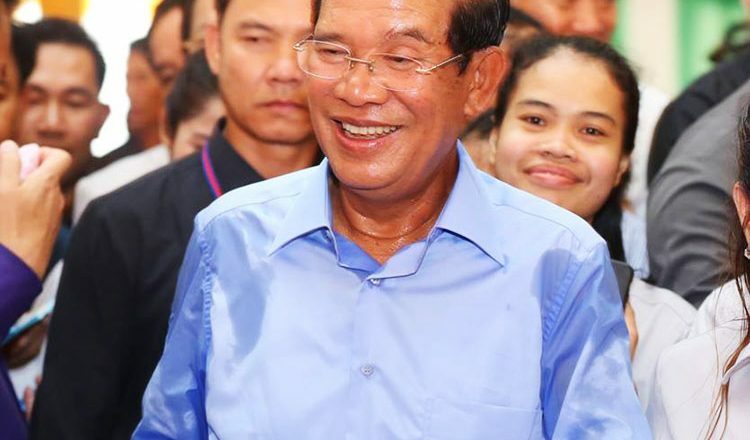 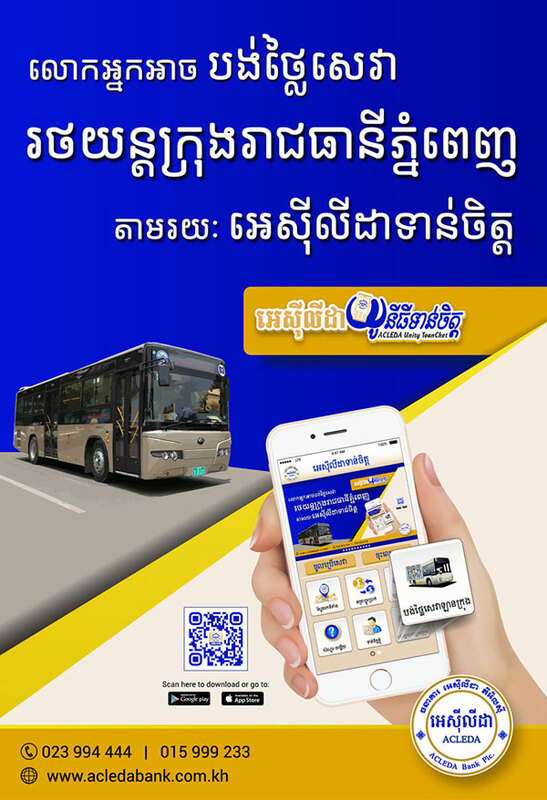 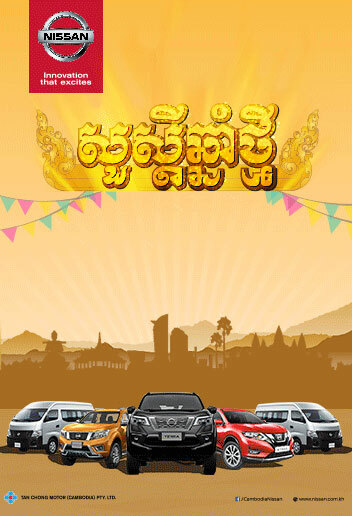 Mr Hun Sen wrote message on his Facebook on Wednesday, saying that he welcomed all political parties for registering their candidates to contest the election on July 29. 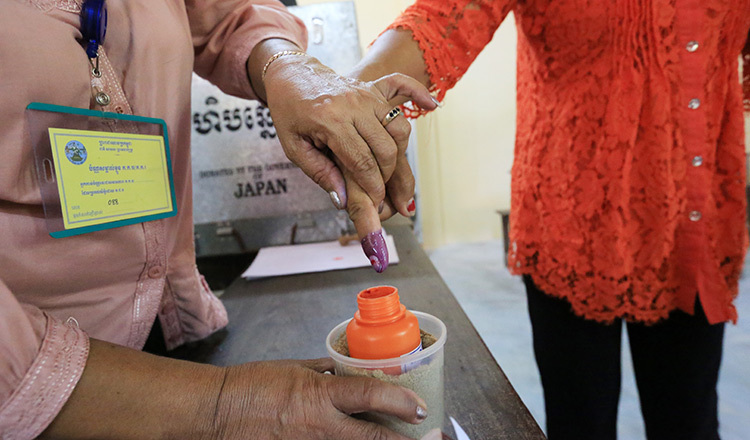 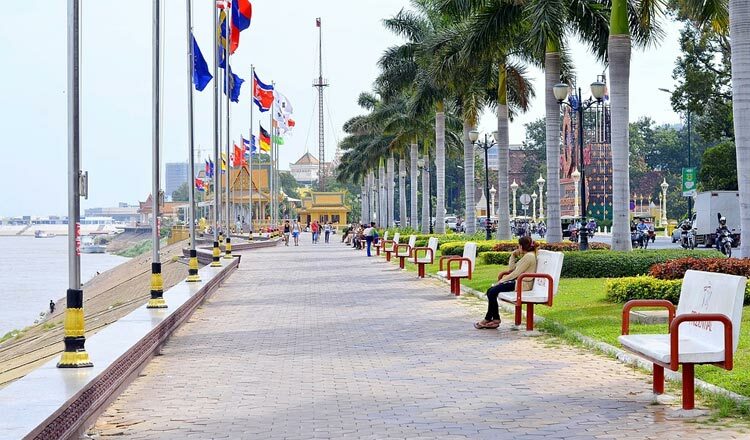 “This clearly demonstrates that Cambodia is carrying out democracy because small and big political parties have the rights and opportunity to take part in the free and fair election,” he said. 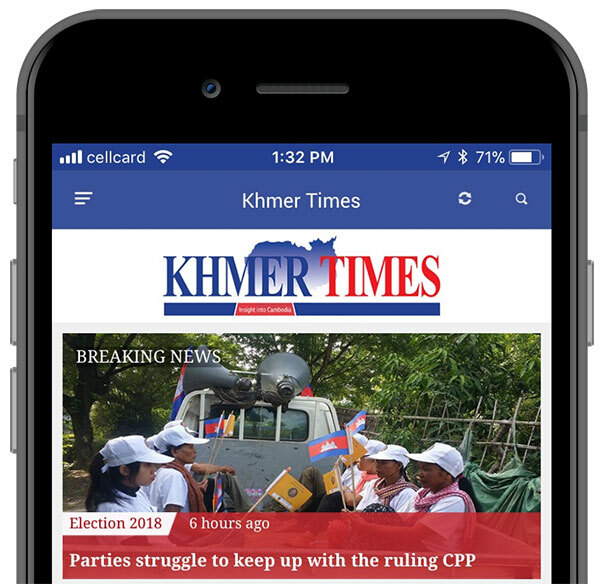 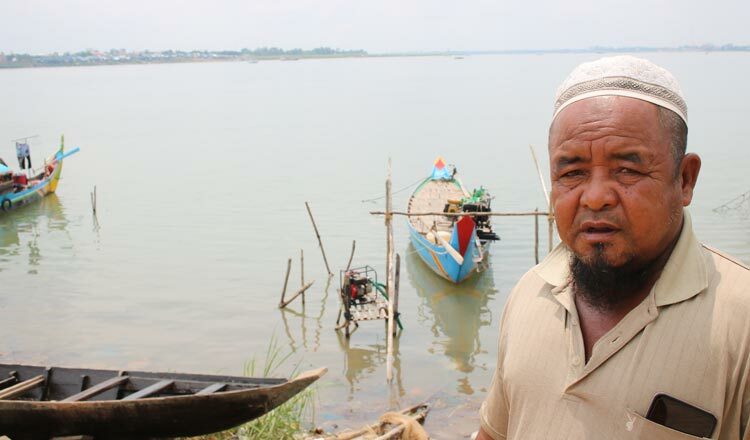 But a former CNRP lawmaker, who was banned from politics for five years, has expressed his disappointment that the CNRP could not take part in the election. 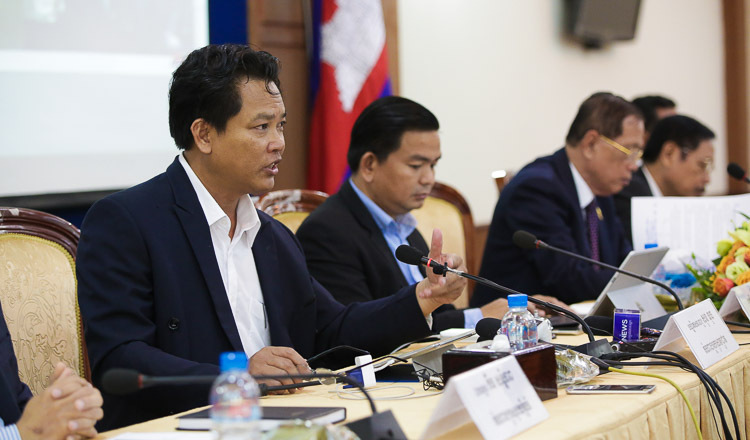 Mr Hun Sen on Monday reiterated that the CNRP cannot be resurrected because the Supreme Court dissolved it after its leader Kem Sokha was jailed on treason charges for allegedly conspiring with the US to topple the government through a colour revolution. 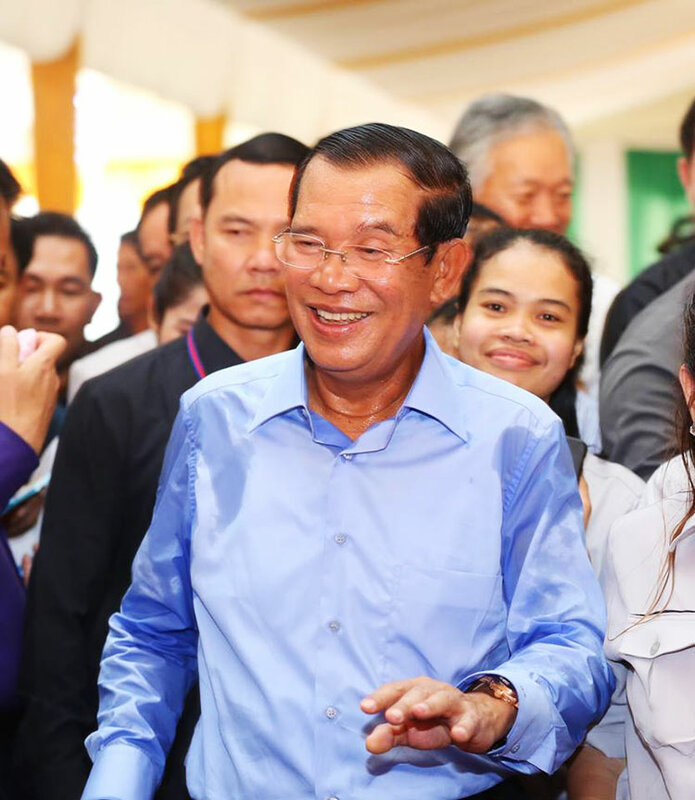 Mr. Hun Sen also thanked all members of the Cambodian People’s Party and youths nationwide to continue to vote for the CPP for the country’s development.